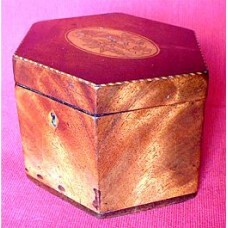 A most handsome George III hexagonal shaped tea caddy made in England, c1790. 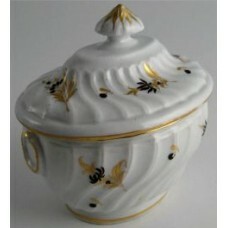 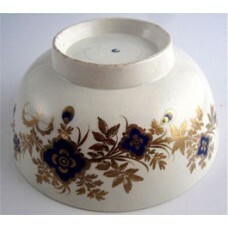 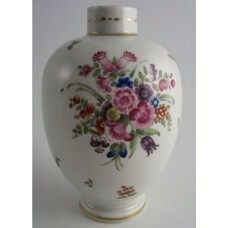 This very attractive ..
A very attractive First Period Worcester tea canister dating from c1775. 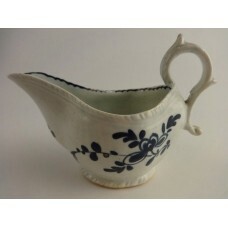 This delightful oval shaped..
A very elegant little 'First Period' Worcester milk jug dating from c1770. 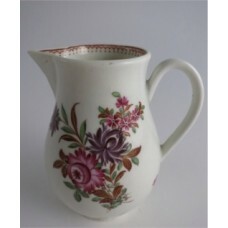 This delightful jug has..
A charming little sauce boat from the Eighteenth century c1770. 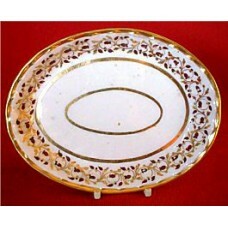 I am not sure as to the..
An attractive Chamberlain Worcester shanked oval sucrier and cover, dating from c1795. 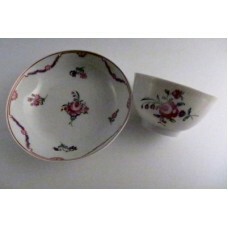 The..
A very attractive First Period Worcester slops bowl, decorated in underglaze cobalt blue with applie..
An attractive New Hall hard paste porcelain tea bowl and saucer, c1795. 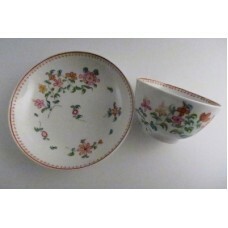 The tea bowl and saucer are ..
A very attractive New Hall tea bowl and saucer, beautifully decorated in coloured enamels with fl..